Though a bit dated, the control panel makes your life easy. 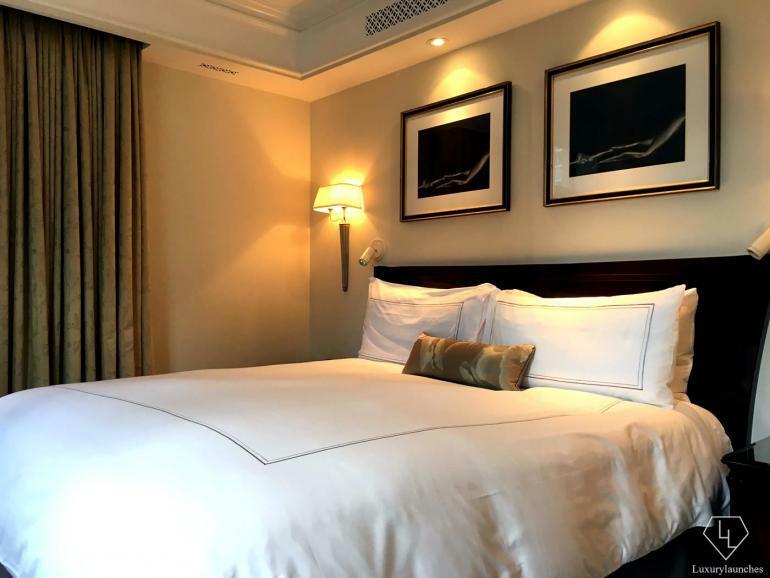 Having stayed and been pampered at The Peninsula Shanghai and The Peninsula Beijing, I expected nothing but the best with the Peninsula New York. It’s a bit biased to have such high expectations, but then this is what a stay at a Peninsula hotel does to you., it raises the bar sky high. Beaux-arts, literally meaning beautiful art, relates to an architectural style on France that originated in the late 19th century and “characterised by classical forms, symmetry, rich ornamentation and a grand scale. 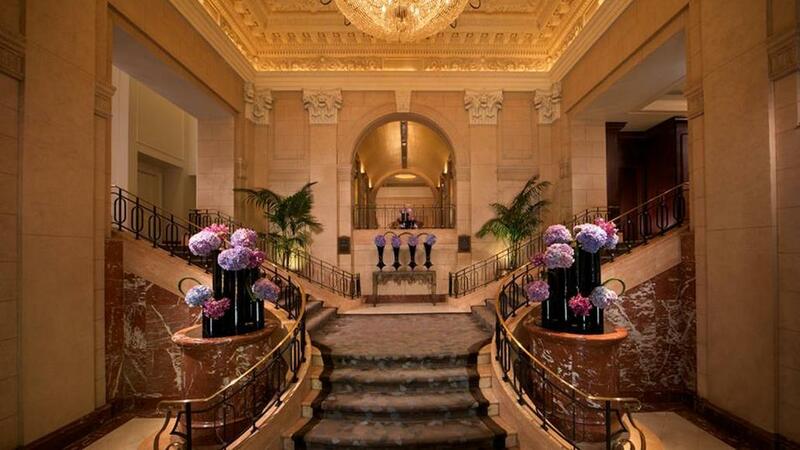 That pretty much explains the interiors of The Peninsula New York. 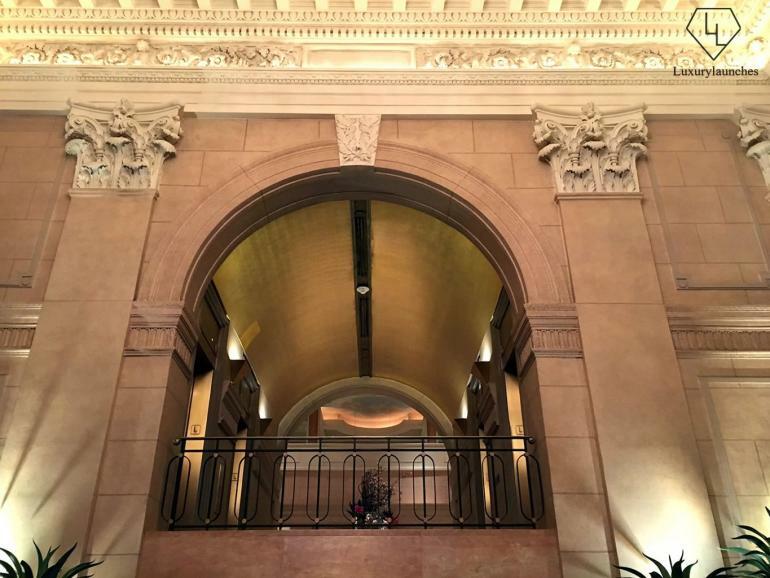 This style of architecture was adopted in the US in the early 20th century, and evident in this landmark property that has undergone several renovations and changes of ownership since it first opened as The Gotham Hotel in 1905. 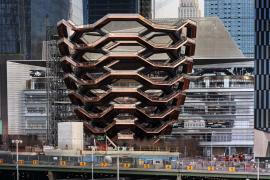 Here is a flashback to the hotel’s rich history: Designed by the architectural firm of Hiss and Weekes, and built at a cost of $2.25 million, The Gotham was one of the first hotels in New York to use steel-frame construction. It was renovated in 1939, and continued to operate as a residential apartment hotel until 1978, after which it underwent a second makeover. In 1987, under the design direction of Pierre Cardin, the hotel re-opened briefly as Maxim’s de Paris, which was finally purchased by parent company, The Hongkong and Shanghai Hotels, Limited, and re-opened as the US flagship of The Peninsula Hotels in October 1988. 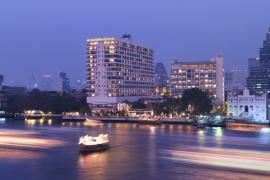 The design however is no match to the location of the hotel. It first came into being at a time, during the turn of the century, when the continent’s most prime thoroughfare – the Fifth Avenue, shed its reputation as a residential street to a commercial hub. 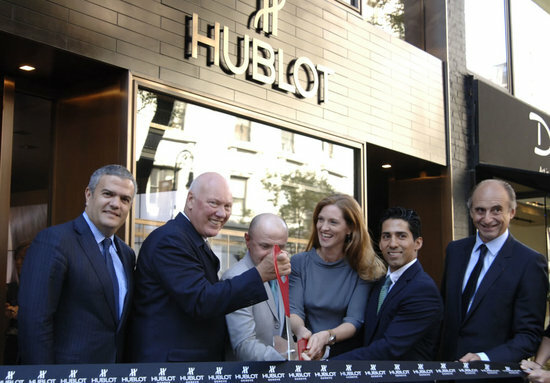 This means, you can step out of the hotel and shop to your heart’s content before retiring to your room. 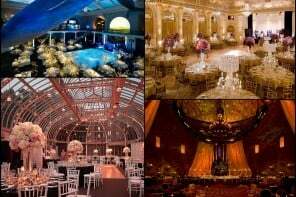 Be it the pen-ultimate in luxury at Bergdorf Goodman or Saks Fifth avenue or the numerous boutiques offering the best of London, Milan and Paris or to something mainstream like H&M, Uniqlo (its largest store), you can have it all. After a good night’s sleep, and breakfast with an American fare at the hotel’s signature restaurant Clement, you can explore the neighbouring Museum Mile where you will find the MET, Museum of Modern Art, the Jewish Museum, Guggenheim, Museum of the City of New York, Cooper-Hewitt National Museum of Design and more. Day three could be reserved for a walk in Central Park after checking into the Rockefellar Center and Trinity Church. 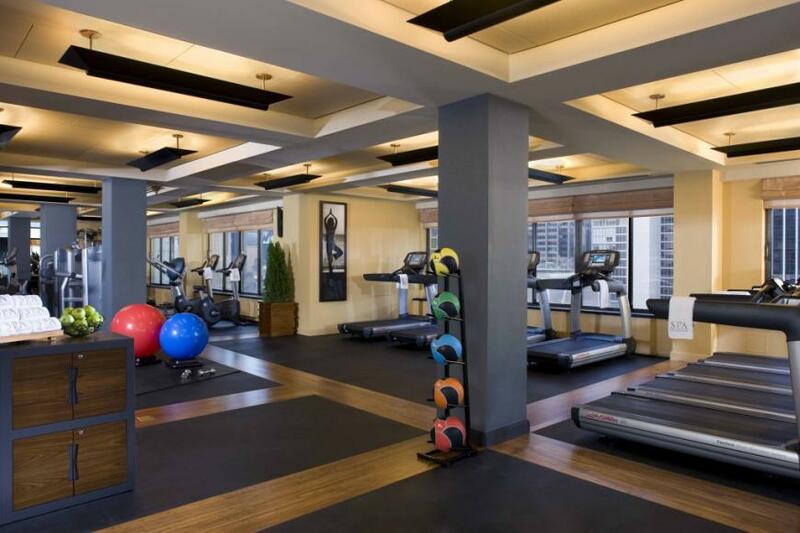 The location could not get you more closer to the all the action in the island of Manhattan. I could just stare and stare. 5th Avenue as seen from my room. I could go on about the location, but you may have got a gist of how well placed the hotel is. This was further cemented on reaching my room, a Deluxe Room ($795 per night) on the 20th floor which gave gorgeous views of the 5th Avenue in all its glory. 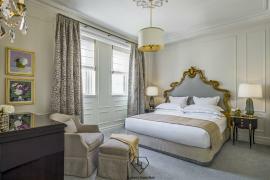 Moving away from the window, away from the sights and sounds of one of the busiest streets in the world, you are cocooned in the calmness and luxury that the room emanates. 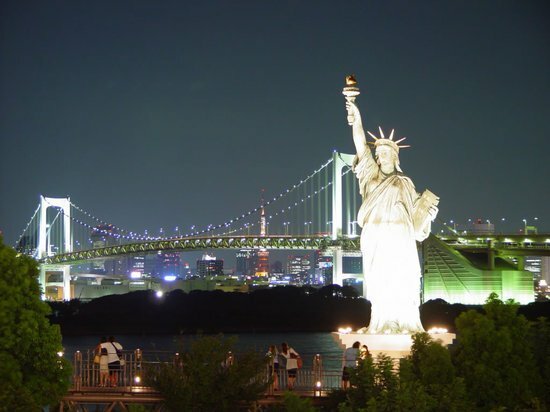 The size, it was huge compared to New York standards, also helped resonate the calmness.. 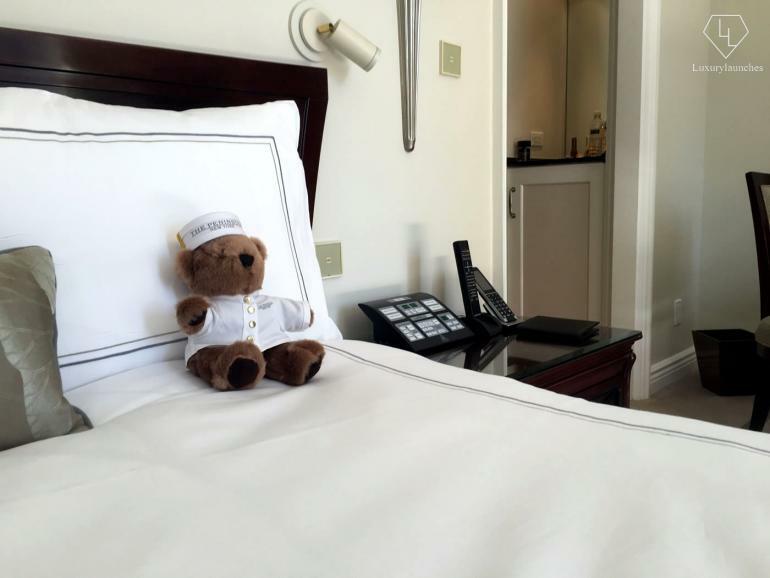 The hotel has a total of 235 guestrooms – with 54 suites, including the 3,000 square-foot Peninsula Suite. In 2009, the guestrooms and suites received an updated look, with new furniture, linens, carpet and drapery featuring a color palette of soft gray, taupe, and gold. 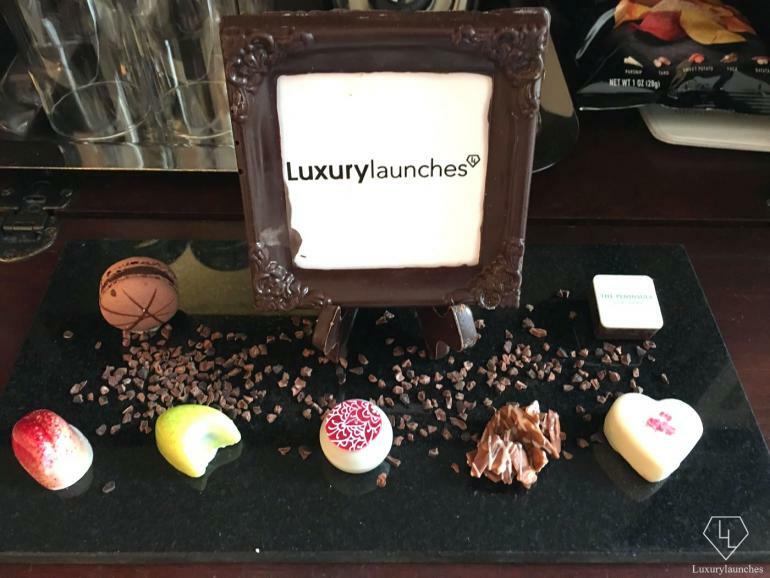 Delightful chocolates with a chocolate plaque welcomed me to my stay in the hotel. 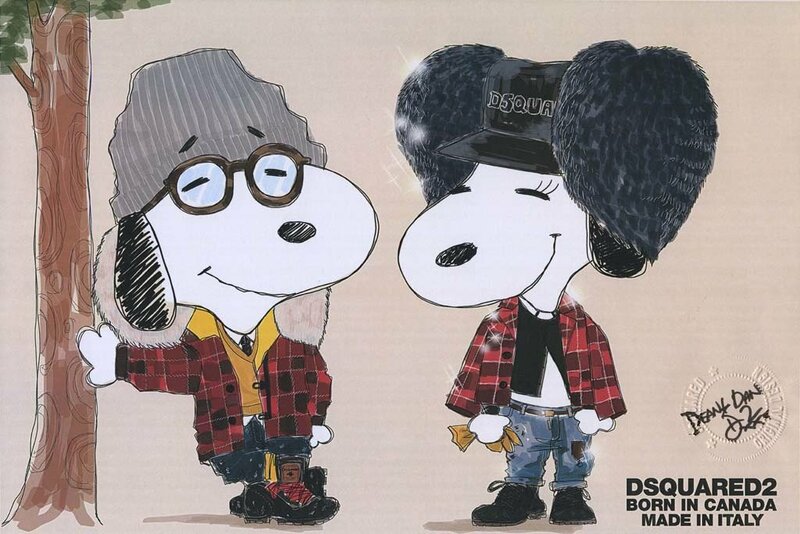 I was smitten, I admit. A brief homework on the hotel stated how The Peninsula brand prided over its superior technology and I observed how true this was. 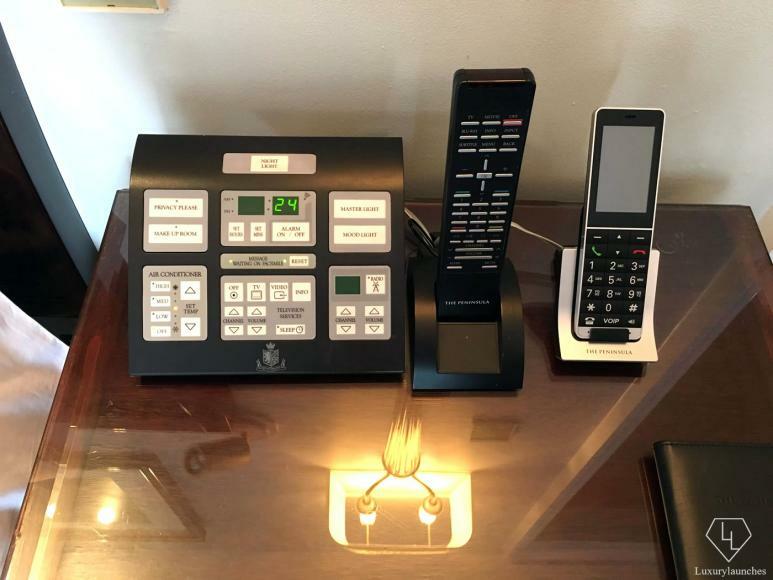 The room featured a flat-screen TV, control panels to adjust the temperature, lighting, television, music and outside privacy sign (in the bathroom and bedroom), and even a printer/scanner/fax machine. Three “mood” settings in the bathroom are suitable for either a relaxing bath, a morning shave or for watching television from the tub. Three telephones are installed in the bathroom, including a hands-free unit at the tub that automatically mutes the radio and television and eliminates any background noise during the call. I got the adorable Peninsula teddy as a parting gift. Surprisingly though, as much as New Yorkers love coffee, the rooms don’t keep coffee machines, and is only available on request. New York also stands out from its other branches in its partnership with Beats by Dr. Dre that allows you to test out headphones and speakers when you stay at the property. 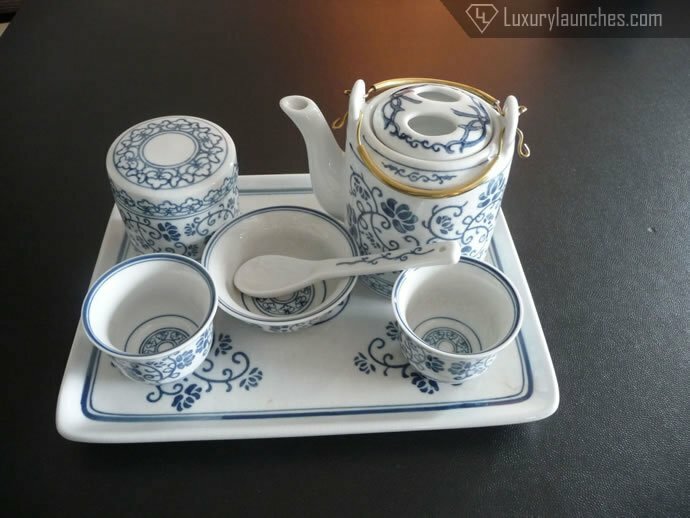 Something I missed from the other Peninsula hotels were the delicate blue bone china tea sets. The bathroom was just gorgeous and big too – almost as big as a standard hotel room in the city! 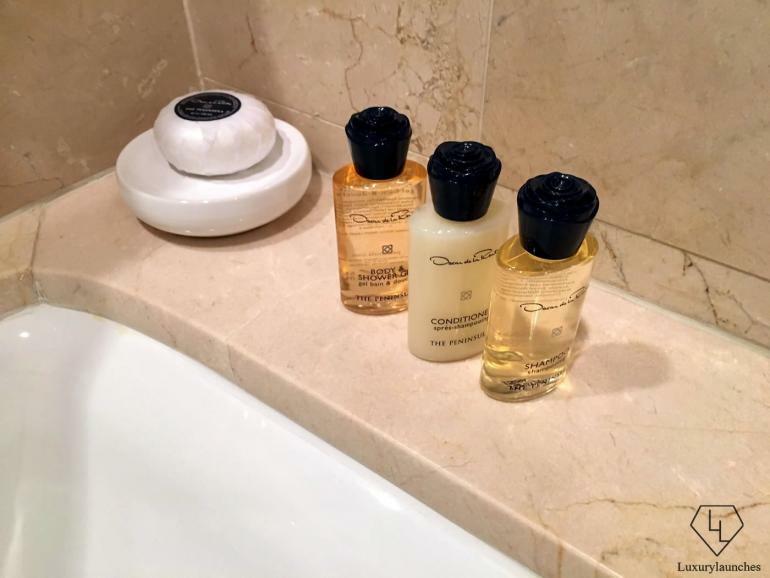 The marble floors, a beautiful soaking tub and bath products by Oscar de la Renta, it just does not get any more grand than this. 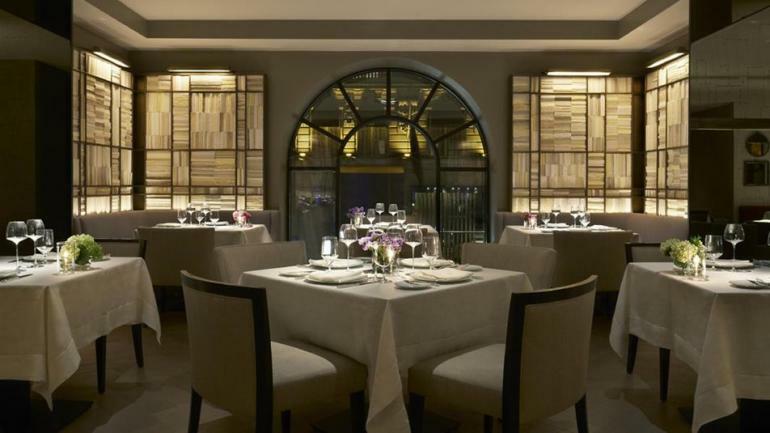 Clement offers the perfect setting for an intimate dinner. 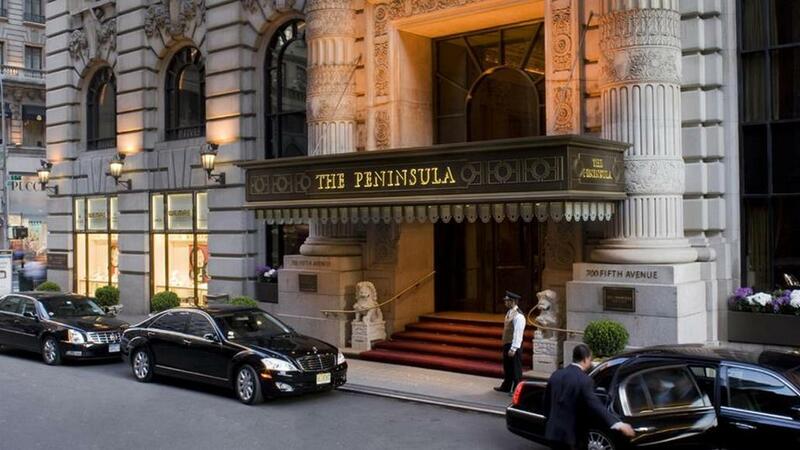 Food at The Peninsula New York is equally impressive. 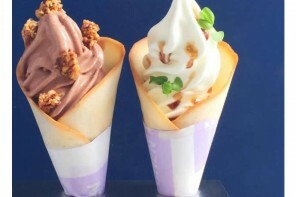 Award-winning French restaurant Clement is seemingly the most popular, and with good reason. Opened in 2013, the outlet is manned by chef de cuisine Brandon Kida who is well-known for his “unique combinations such as Hudson Valley foie gras with pickled blueberries, pistachios and Japanese peppercorns; black sea bass from Cape Cod in a Peking duck broth; and pork from Fossil Farms in New Jersey, with honey crisp apples, chestnuts and warm cabbage.” The restaurant was designed by Yabu Pushelberg who took inspiration from “a perfectly-appointed New York home” with “distinct dining area” and features an installation of hand-thrown pottery by Pascale Giradin. 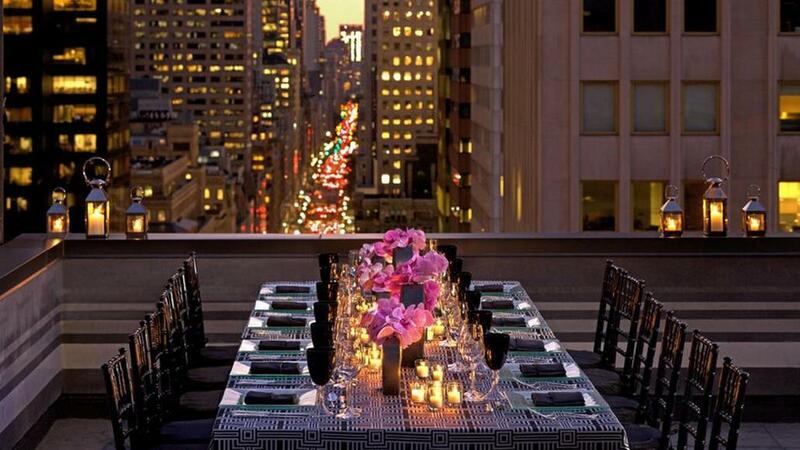 Some tables have a view of the 5th Avenue. There is also a dining room that is lined with textured walls with square wall boxes resembling a library and a colour room dominated by a jungle mural. The Hidden Dragon – Talk about a potent drink. The Bar at Clement is a chic setting for cocktails and Asian-inspired bites with the backdrop of the fifth avenue. 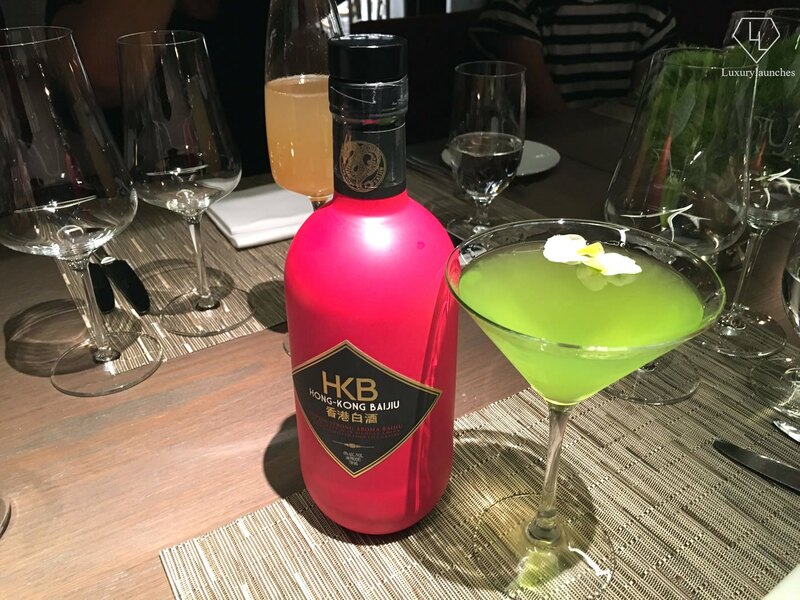 One recommendation worth trying is the Hidden Dragon – a cocktail made from Hong Kong Baiju, Jade, Absinthe and Lemon juice that is as refreshing as potent. Breakfast is also served at Clement. Even if you are not staying the Peninsula New York then I would highly recommend heading to Salon De Sling, a Chinese-inspired rooftop bar. 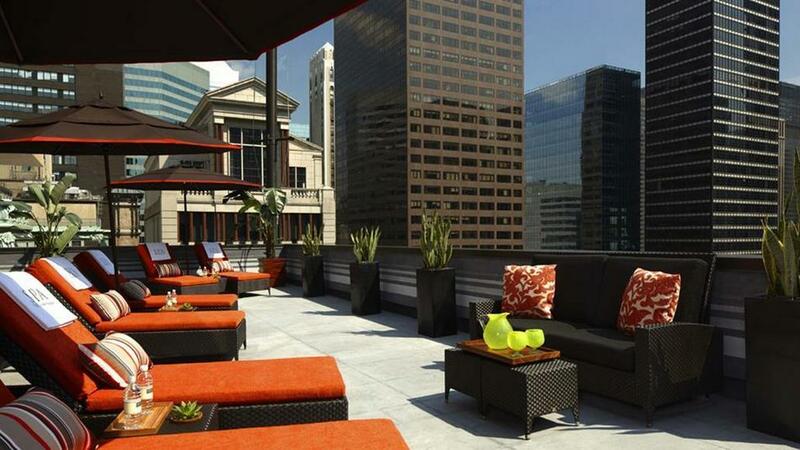 Housed on the terrace it offers classy cocktails, and unobstructed views of the fifth avenue. Tip – Head by early evening as the place fills up really fast after the work hours. The 22nd floor has the spa. 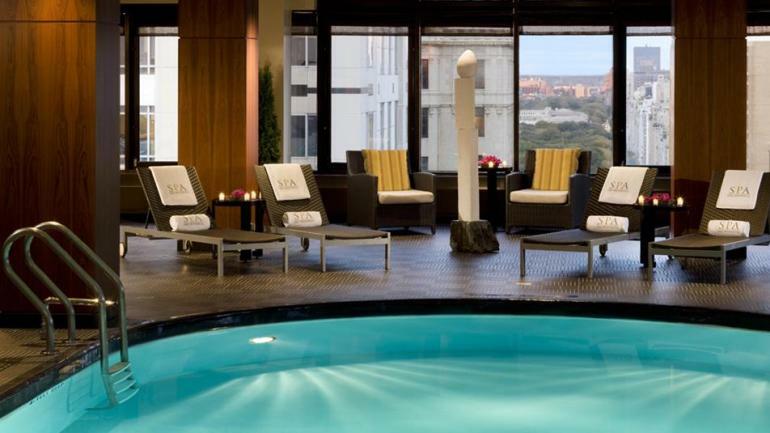 This is one of the rare Manhattan hotels that have a pool. Being a Peninsula it is glass enclosed, temperature controlled and also has a sun terrace to watch the Manhattan skyline while soaking up some sun. 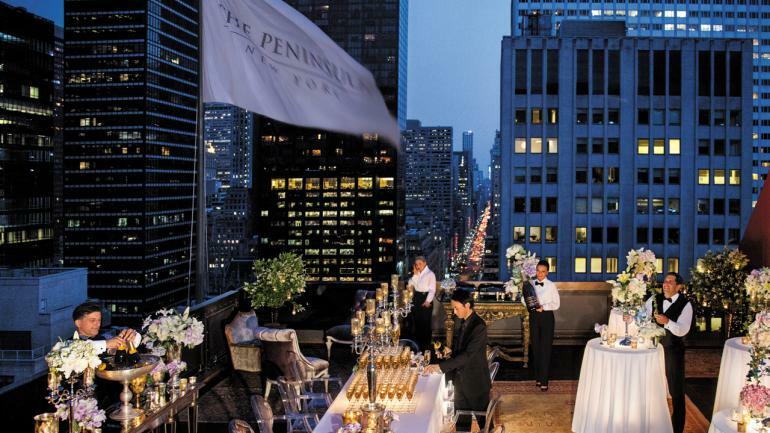 In conclusion, The Peninsula New York has the best location for a hotel in the Big Apple. It has an old hotel charm, with modern amenities and service as you would expect from brand Peninsula – which is absolutely top-notch. Staff is never short of a smile, and makes us feel right at home, miles away from home, even greeting you by last name. 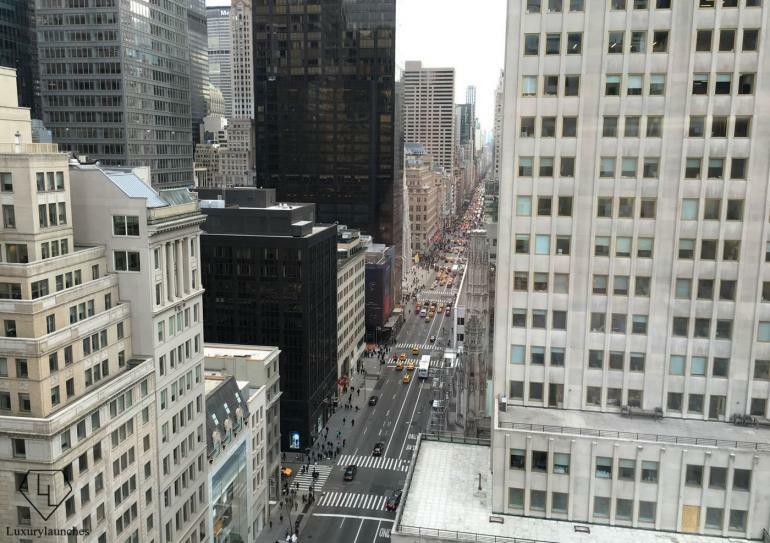 Don’t forget – when you are making reservation, ask for a 5th Avenue view room – it is the cherry on top.